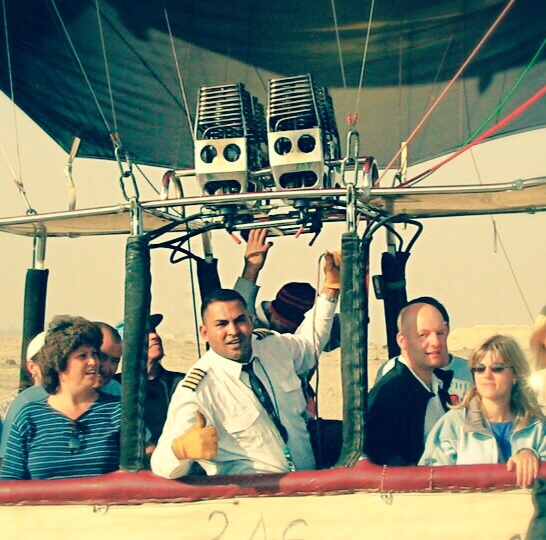 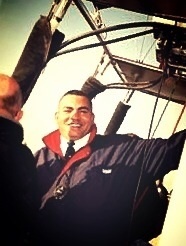 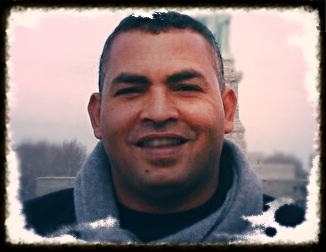 Visit Luxor in Hot Air Balloon – MEET AHMED, ONE OF OUR PILOTS. 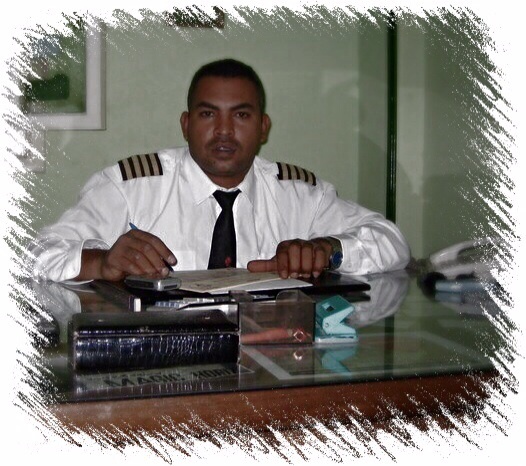 MEET AHMED, ONE OF OUR PILOTS. 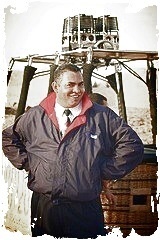 Apart from being an important pillar in Magic Horizon Balloons, Luxor, Ahmed is also a great pilot with many years of experience.